Are you ready for Halloween? I'm trying to get ready. 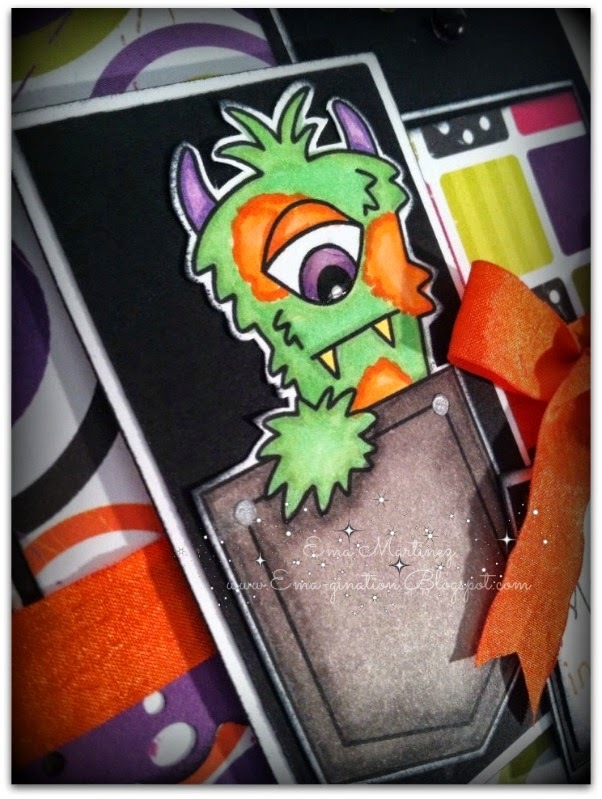 I'm churning out these Halloween cards just as quick as I can while I'm working on my fall cards and finishing up the back to school. I love the autumn season but boy howdy! It's one thing after another! lol Here's a super cute image from Bugaboo for a fun, Halloween card for one of my many great or grand nephews or nieces. The sentiment on the inside reads "I think it's for your birthday. Not really! Happy Halloween!" lol That's why this would be perfect for one of my grand or great nephews or nieces. I know they will get a kick out of it. I wish I had one with a birthday in October! Just my luck! 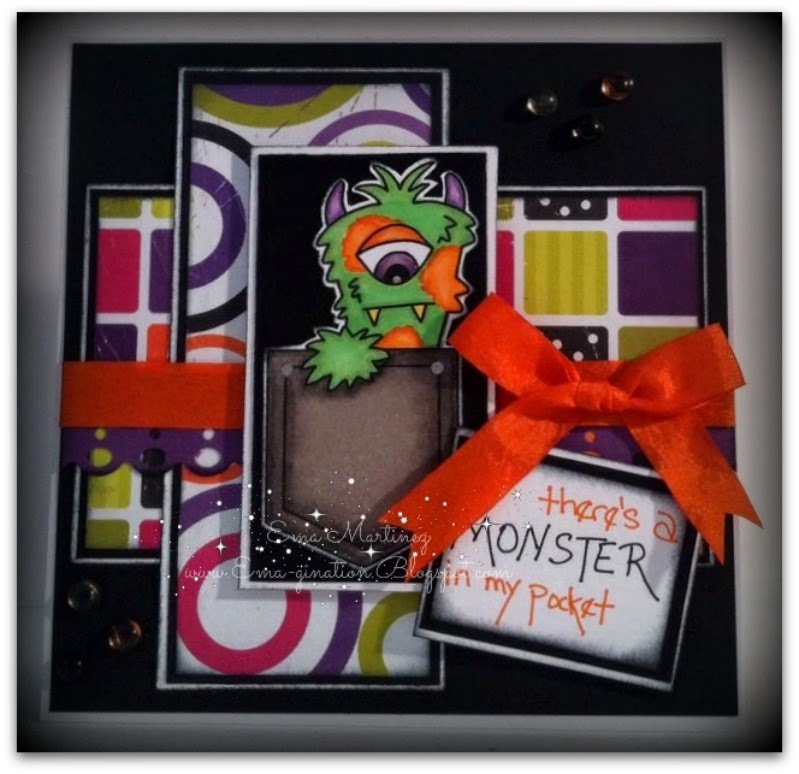 Great fun card, wonderful layout and perfect image for Halloween. Thank you for joining in with all of the fun at the Crafty Boots Anniversary Challenge. great take on the sketch!! this monster is adorably frightening!! 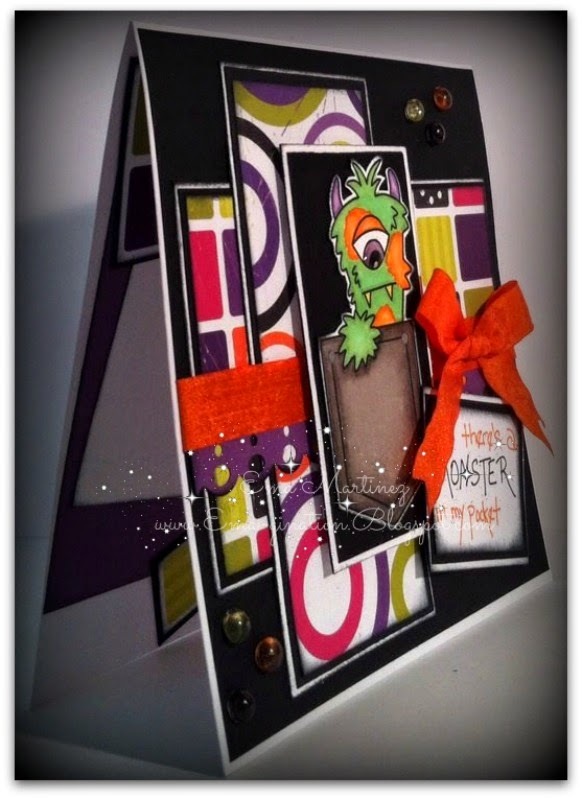 Love the papers you've used for this monster card! Thank you for joining the Crafting From The Heart challenge, hope to see you again very soon. So cute Thanks so much for joining us at the PND challenge!! Hope to see you again for our next challenge! Your project is awesome with so many wonderful details! Thank you for playing in the Love To Scrap! 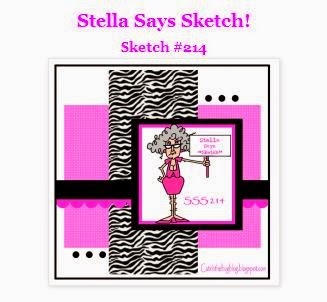 Challenge Blog's "Anything Goes!" challenge this time!